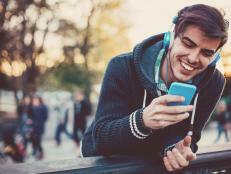 From bottle feeding or breastfeeding to attachment parenting or using the cry it out method--moms are often shamed for their parenting choices. Can we all just say it together--the Mommy Wars are ridiculous. As moms, we just want the best for our kids and our choices and beliefs are just that--our choices for our kids. 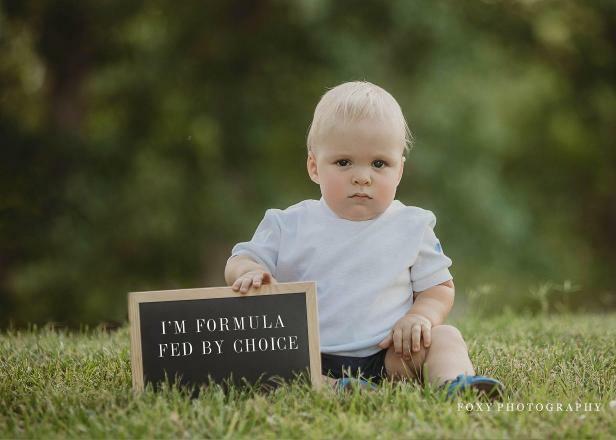 In honor of moms respecting other moms and their parenting choices, one photographer created a photo series documenting happy and healthy kids whose parents made very different choices. 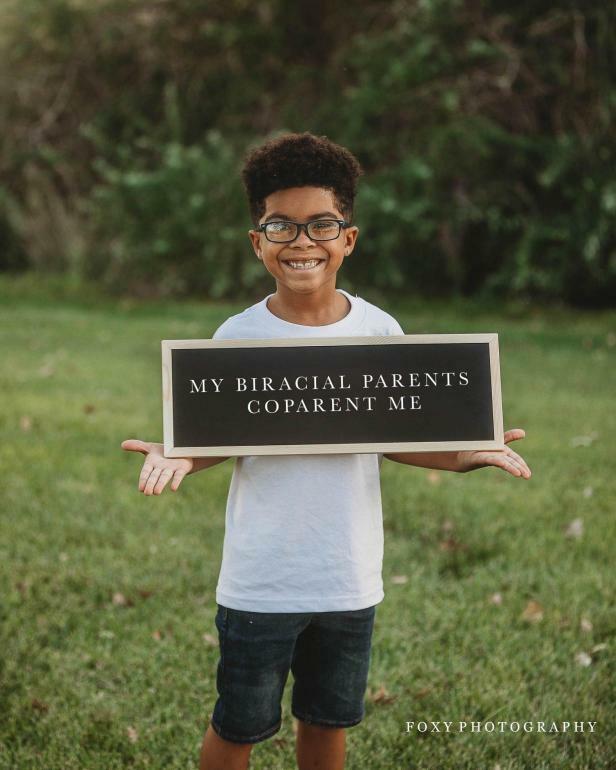 Each photo is full of sweet and joyful faces of young children who are holding signs about their mom's parenting choices as a way for all parents to respect differences in parenting styles and simply find unity in this parenting gig. 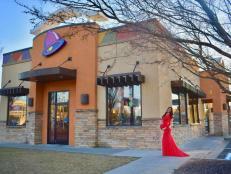 Abbie Fox is the mom and photographer who created the series of photos entitled "Anti-Mommy Shamers Unite" and says she hopes the 37 photos helps other parents stop making other moms feel bad about their choices they have made for their family. 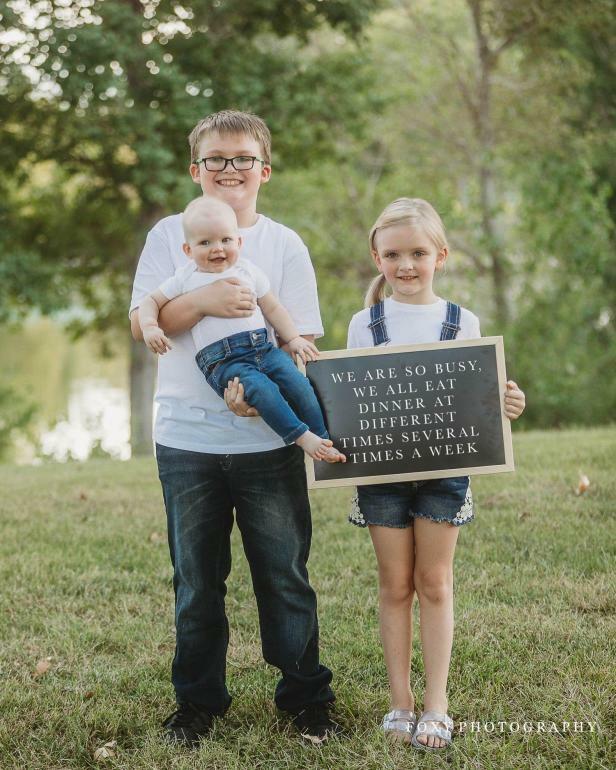 "In this technology world where we spend tons of time on Facebook and in Mommy groups we find one major thing every day... Mommy Shaming," the photographer captioned the album. "People roll their eyes and say it doesn't happen anymore but it is alive and well, and it can be brutal." Fox said that it was often the mean comments from other moms that were heartbreaking and shocking. "When I was a first time mom I would cry for things people said to me, and the main culprit were other moms," she writes. "Why we can't just get along is a question I ask all of the time. 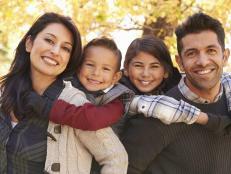 If our kids are healthy, happy, and thriving, who cares if our parenting styles are different?!" 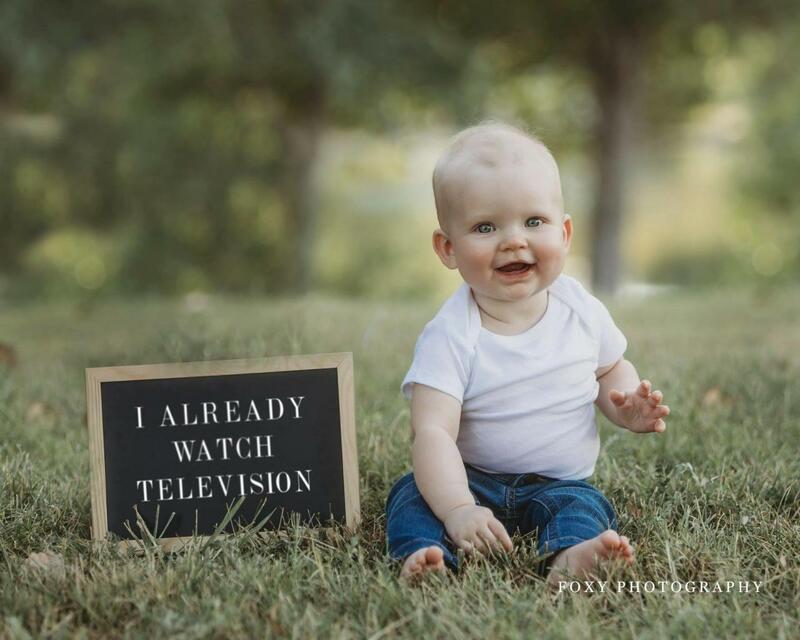 From a young baby sitting next to a sign that reads "I already watch television" to an adorable duo with a sign saying "Our mom drank caffeine while pregnant with us," take the time to look at all of the photos in the series. It really is a great way to encourage acceptance and kindness to all moms. 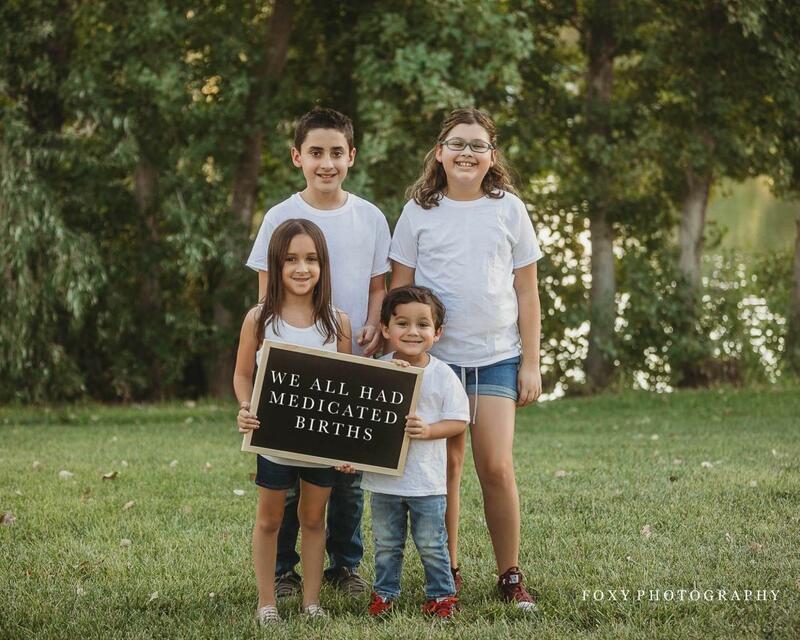 So what does Fox hope these viral photos will do for other moms? 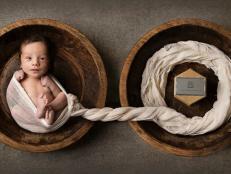 "We are all doing our best to keep these little humans alive all while keeping our sanity. We all have our differences in parenting and need. 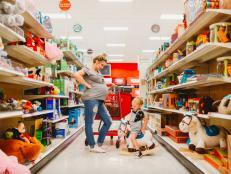 This maternity shoot in Target is adorable. 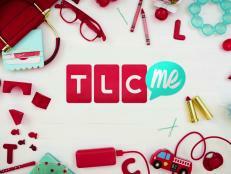 We have some fun creative ideas to get your kids busy this winter. From forts to fun DIYs, your children are sure to stay occupied without the great outdoors! “I will always have an empty space in my heart for him."